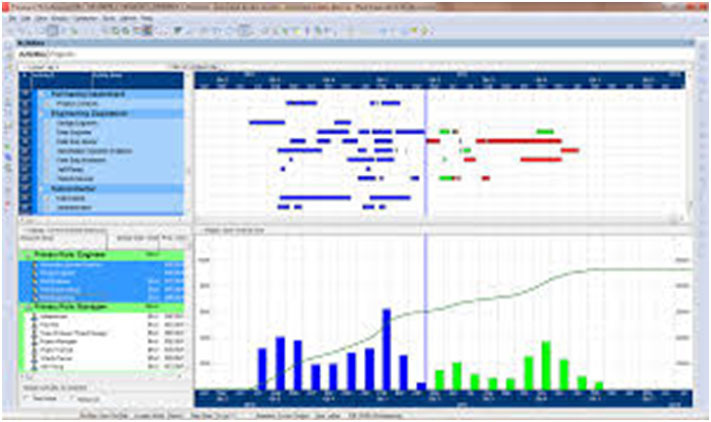 ONG use the latest planning software from Primavera to ensure stricter control of all projects managed. Our aim is to ensure that projects are delivered on time safely. Our project team are well trained in project management with many successful projects completed. Utilization of Primavera together with CTR’s ensures a timely completion to each project.